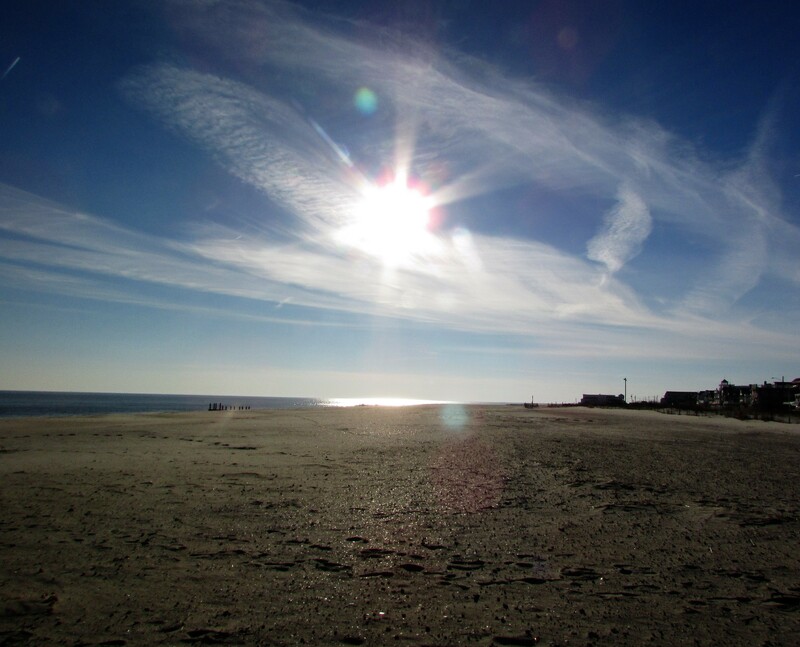 One of the best aspects of towns along the seashore in the off season is the ease of finding solitude. For those of you who see shapes and faces in objects, do you see the shape of bird wings on either side of the sun? I do. 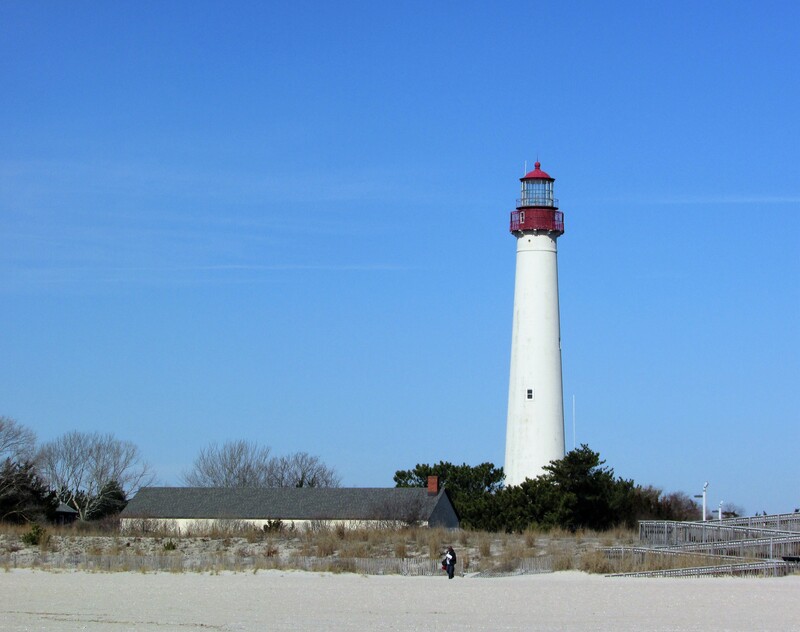 The shoreline of the Cape May Point State Park is a perfect place to walk, do a little bird-watching, or admire the Cape May Lighthouse. 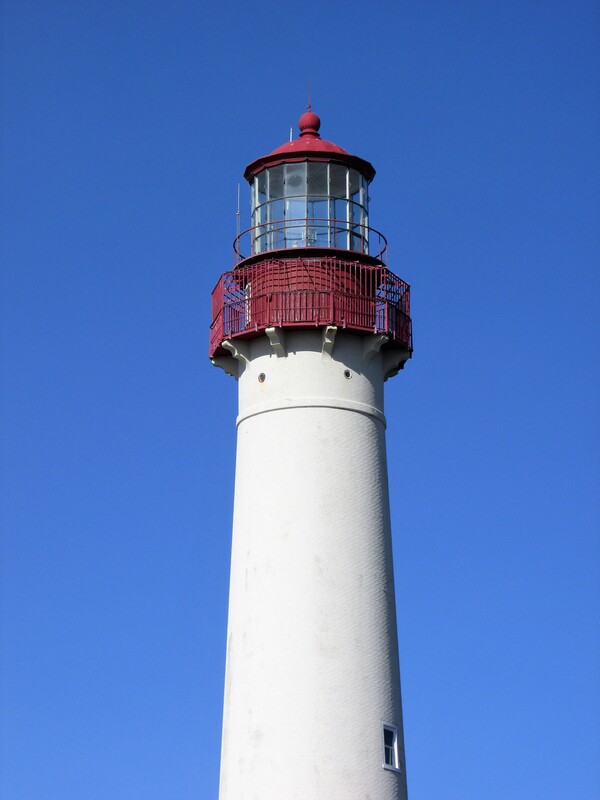 Cape May, New Jersey is a lovely place to spend a week or a few days for a seashore getaway. More to come on this southernmost tip of New Jersey to follow this week.